Roxanna was founded in 1987 by Marlan W. Downey following his retirement as President of Pecten (Shell) International. As Marlan came out of retirement to join ARCO International as President, Roxanna remained active in evaluating and participating in North American oil and gas plays. 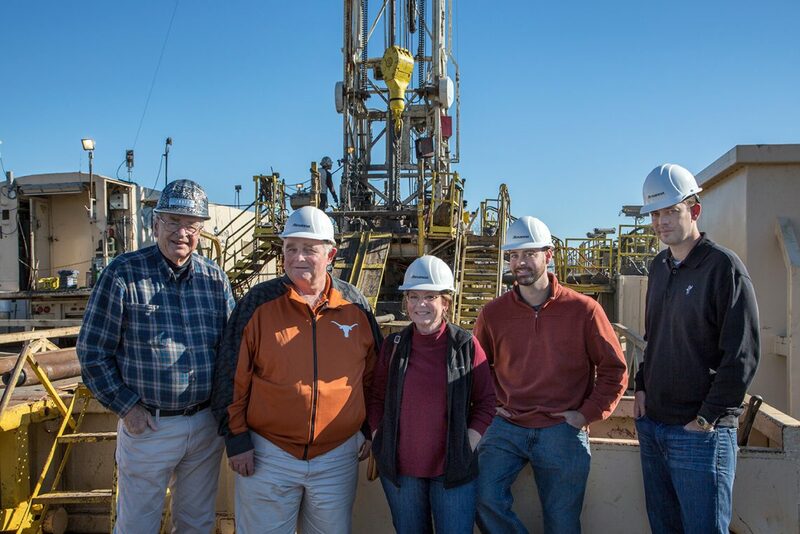 Marlan retired from ARCO seven years later, entered academia as Bartell Professor of Geoscience at the University of Oklahoma, and Chief Scientist at the Sarkeys Energy Center. Marlan worked actively as Chairman of the Board for Roxanna mentoring employees and enjoying office “round table” discussions until his passing May 29th, 2017. 2000 – 2010: Julie Garvin joined as President in 2005 and the company has seen multiples of growth since then in corporate assets, production and staff. She also formed Roxanna Associates, the consulting wing of Roxanna.